I would be interested in the Name Necklace if you offered longer chain lengths. 45cm equals less 18″. This is an uncomfortable length for those of us who prefer or need a longer length. For myself, I prefer a 22″ – 24″ (or, 55.9cm- 60.9cm) chain length. Unfortunately, that is the longest chain available. 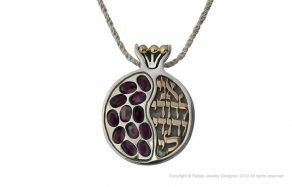 I bought a hebrew name necklace heart on jan.7 2019 and have not recieved it. I assumed it was taking longer than most packages since it was coming from israel but this is too long! I ordered another package once before when you had a Bìomud package with soap and shampoo but never got it. I thougght I would give your store another try but this is not worth trying and I cannot honestly refer you to friends. Shalom Deborah, we are verry sorry you have not received your order. We have reshipped it. If the first one does come, please keep it. We apologize for the inconvenience! Is it possible to have this made in stainless steel or gold plated silver? 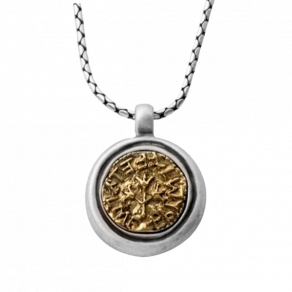 I’d love to buy one for my Mom’s 90th birthday but she’s allergic to silver. Thanks! Here is a gold-plated one. The design is a bit different. How do you clean the necklace? Here’s is what Google says: White vinegar and baking soda: Soak the tarnished piece in a solution of 1/2 cup white vinegar and 2 tbsp. baking soda (be prepared for the fizzing!) for two to three hours, then rinse and dry.Hope this is helpful! Thank you. My name is Tiffany, how is it spelled and what is my Hebrew name ? What is the Hebrew equivalent of Norma? My name is Norma. 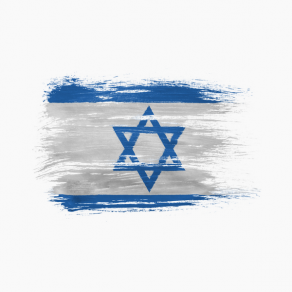 What is my Hebrew Equivalent? 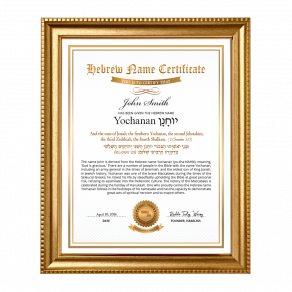 I want to know what is my name means in hebrew? Shalom from Guatemala, Alina is my name. What does it mean? What is Leslie, Lisa and Kathy in Hebrew? Thank you! My name in English is Maureen, what is that in Hebrew + its meaning ?? My Name is Zelta. 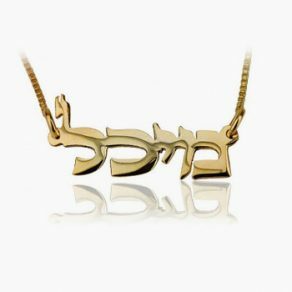 what would be my Hebrew name and meaning. I want to know translation for Irma in Hebrew. Another website lists 5 different options for my name. What would be the closest to the meaning to mine.? I will order but would want to know which one is closest. What is the equivalent of the name Linda? I’m wanting to know the answer. Can someone please tell me what that equivalent is? Thank you for your time. My name is Larry and my wifes name is Jan . What is our Hebrew name ? Shalom, Larry’s Hebrew name is Mordechai (Mor-de-KHAI) and Jan’s Hebrew name is Chana (kha-nah). Shalom Linda, your Hebrew name is Yaffa (ya-FAH). 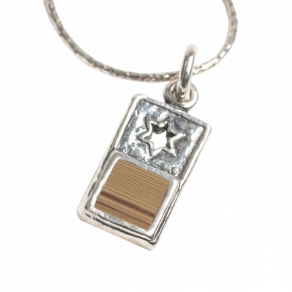 Wear your Hebrew name with pride with our Hebrew name jewelry!